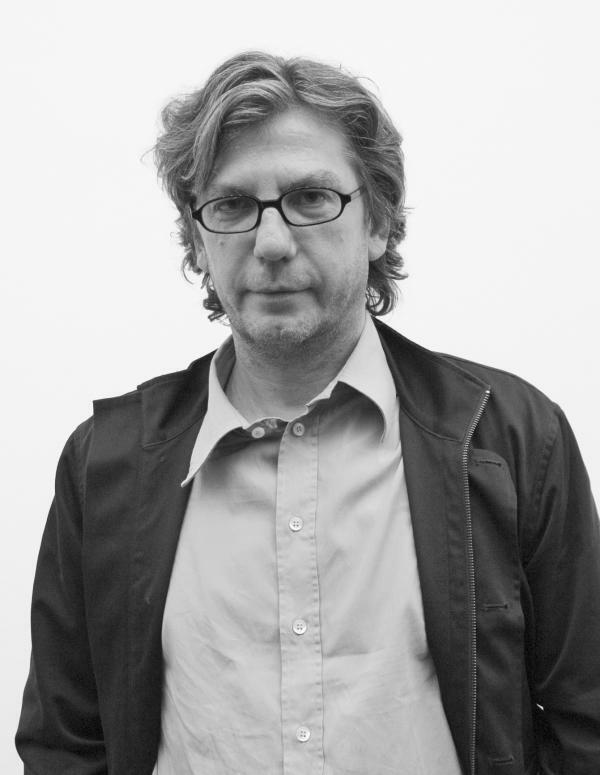 Thomas Ruff belongs to the particularly successful German photography school and was instructed by the influential photographer couple Bernd and Hilla Becher at the Düsseldorf Academy. Since the beginning of the 1980s he has caused international furore. Thomas Ruff's oeuvre consists of meter-high photographs of neoclassical buildings, houses and factories, starry skies and uniform, monolithic portraits. They are series of business-like, documentary photographs with titles such as Porträts (portraits), Haüser (houses), Zeitungsfotos (newspaper photos) or Sterne (stars). Ruff describes his photographs as "documents of disbelief". He is skeptical about the photograph as a piece of evidence. The technical process with all the possibilities for manipulation is central to him. Every visual device shows what it wants. Photography always offers opportunities for manipulation and consequently for abuse. A number of his works deal with the political dimension of these manipulation possibilities. For example, he shows large-scale computer settings in which he ironizes and unmasks the complacent attitude of politicians.